There’s nothing more refreshing than a glass of cold water on a hot day, or a steaming cup of tea on a cold winter night. 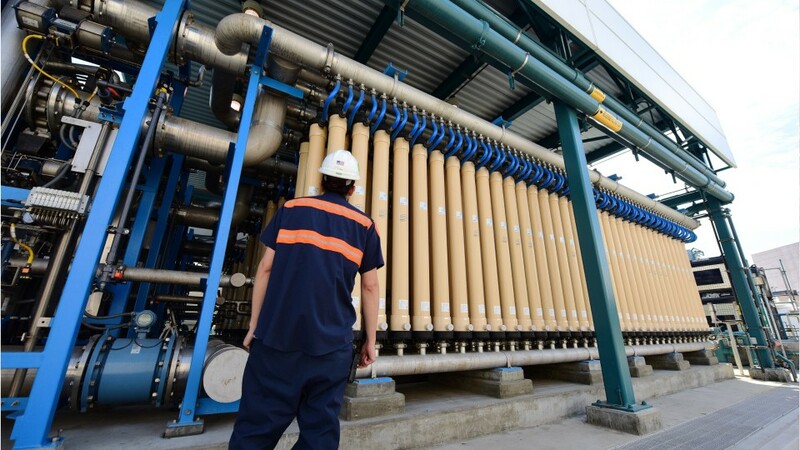 We count on water resource specialists to make sure our water supply is clean, safe, and accessible, so we can sustain ourselves and our daily activities. It may surprise you to learn of the complexity of our water supply regulation. Water resource specialists are called in to investigate many different situations. For example if wastewater discharge appears to violate health and safety standards, or proper permits aren’t in order, or where water storage practices are called in to question, these specialists are often needed. To identify the source of the problem, they use mathematical equations that predict pollution levels in water and anticipate the behavior of sewer and storm systems. They may also create visual models to represent these results. Water resource specialists also monitor water supply sources to meet conservation goals, so there will be a robust water supply in the future. A bachelor’s degree or higher in Water Resources Engineering or a related field is the typical entry requirement. A background in science, technology, engineering, and mathematics is a plus. See more details at O*NET OnLine about water resource specialists. Water Resource Specialists by U.S. Department of Labor, Employment and Training Administration is licensed under a Creative Commons Attribution 4.0 International License.